Getting started in recovery? ROC Recovery Services is an invaluable resource for navigating through this new life change with proven techniques and an environment to help you be successful. Let us share our wealth of learning and experience with you and be a part of your recovery team! We speak to families everyday. Families suffering from the throes of addiction and other life struggles being experienced by those they love. We are here to help you get things going on the right track, address the issues the family has faced and outline a solid program of healing for all affected. ROC is honored to be considered to join the recovery team you’ve assembled for your client. Treatment centers, interventionists, and other helping professionals know that we can be an effective element in continuing the success they’ve begun. Our professionalism will provide the confidence you’re looking for. Recovering from an addiction is tough enough, but when you throw in the tremendous responsibilities of motherhood and the work of resisting cravings and remaining abstinent, recovery can seem like an impossible challenge. Join other mothers in recovery to give yourself the much-needed gift of rest, rejuvenation, support, and laughter. Through art, experiential exercises, journaling, and visualization, we will explore what is getting in the way of the life you want and discover new ways to take care of your needs and desires. You’ll have the opportunity to gain skills to set healthy boundaries, create meaningful relationships, and use practical tools to enhance your life. 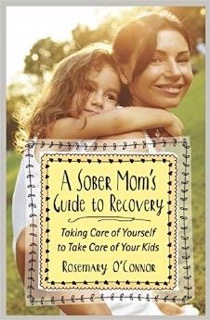 O’Connor, A Sober Mom’s Guide to Recovery: Taking Care of Yourself to Take Care of Your Kids. on CBS San Francisco Bay Area! Finding the right interventionist and treatment provider to fit your needs can be difficult. Let us help. Rosemary O’Connor is available to speak, lecture or provide workshops on many topics. Recovery coaching assists in the guidance of overcoming the daily challenges of addiction. Rosemary is a leading expert and spokesperson on women, children, and addiction. 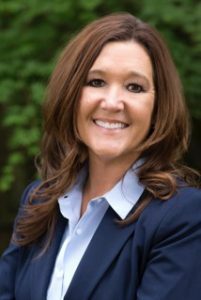 As an Author, Speaker, and Outreach Manager for the Hazelden Betty Ford Foundation, Rosemary helps people find treatment resources to save lives and restore families from substance abuse and addiction. 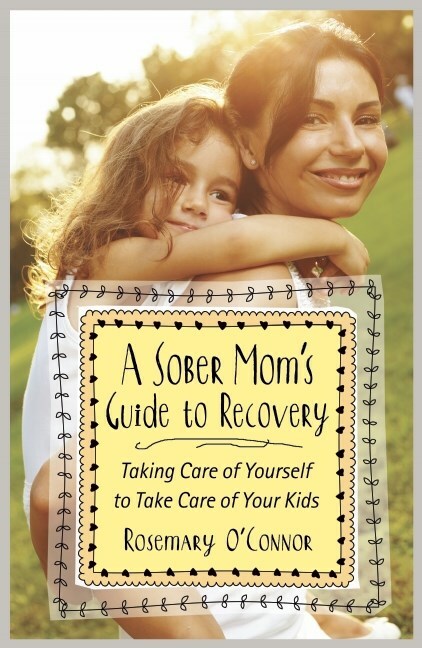 In 2015, Hazelden Publishing released her new book, A Sober Mom’s Guide to Recovery. With a good sense of humor and practical wisdom Rosemary brings her wealth of professional expertise and sixteen years of intimate personal understanding to the recovery world. Her book and speaking engagements address the key life issues women and mothers face at all stages of their recovery path. She founded ROC Recovery Services, which provides recovery coaching, life coaching, consulting, and treatment placement. Rosemary has a degree in psychology, is a Certified Professional Coach, a Certified Addiction Recovery Coach, published many articles on addiction recovery, appeared on TV and numerous radio shows. Rosemary’s greatest joy is being a sober mother of three awesome adult children. She loves to hike and swim in the San Francisco Bay Area. Her favorite past time is to travel to any beach, put her toes in the sand, and listen to the sound of the waves. Published by Hazelden September 2015. TO PURCHASE BOOK click on: Hazelden, Amazon, Copperfields Books & Book Passage.